We can help you find the Commercial Truck you're looking for! Since 1991, here at Gateway Enterprises we have been providing automotive services of all kinds. Not only do we specialize in selling and servicing Commercial Trucks, but we are also the authorized Ricon Mobility Service Center in the Midwest. Learn more about Gateway Enterprises. 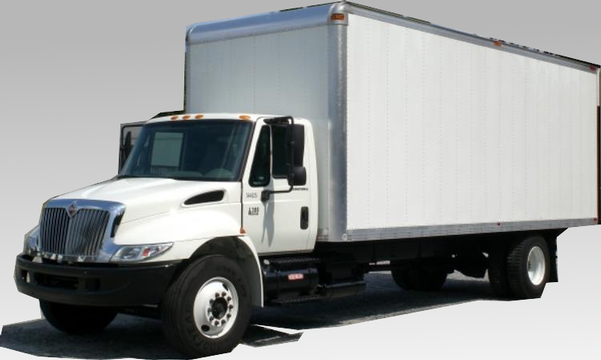 Gateway specializes in Commercial Trucks. If you need repair work, and you want it done right the first time, we can help. Learn more. Check Engine Light on? Engine running rough? Does your AC need some work? We do that and more. Learn more.